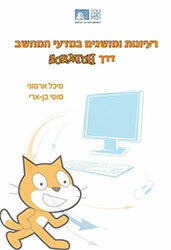 Armoni and Ben-Ari wrote:This book will familiarize you with the Scratch visual programming environment. Scratch users have many different goals: some will build games for entertainment, while others will construct simulations of the natural world to use in teaching and learning. The Scratch system can be used by people with different skills: designing a game or a film, creating images, or programming. The authors of this book focus on a specific goal: using Scratch to encourage learning of computer science. Of course, the skills and knowledge that you learn from this book will enable you to use Scratch for any purpose you wish, but we emphasize understanding important concepts and ideas of computer science, and not, for example, those needed to construct a film or a game. 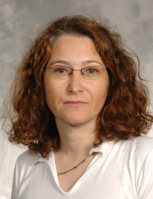 Dr. Michal Armoni is Principal Investigator in Dr. Karl and Leila Ribstein Center for Information Technology at Weizmann Institute of Science. She examines various aspects of teaching and learning computer science. Her group's research projects deal with a variety of ages - from middle-school students to students in higher-education institutes - and in a variety of computer science topics, from basic topics to advanced and complex topics. Most of these research projects are done through the prism of fundamental ideas of computer science (such as abstraction, non-determinism, reductive thinking, reversing, and more). The group characterize and identify such ideas and examine various frameworks for conveying them to students. 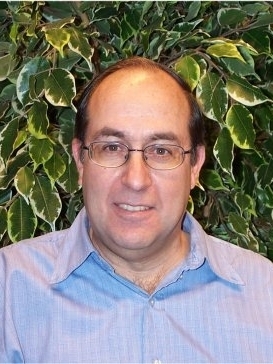 Prof. Mordechai (Moti) Ben-Ari has been on the faculty of the Department of Science Teaching at the Weizmann Institute of Science since 1995. He heads the group on computer science education, which specializes in the learning and teaching of CS at the middle- and secondary-school levels. He has published textbooks and developed software tools for learning advanced CS concepts: concurrent programming, mathematical logic, and verification.